Cited as one of 2017’s best books by the Washington Post, NPR, Ann Patchett on PBS, and others, Weike Wang’s debut novel, Chemistry (Vintage, new in paper) is a smart, coming-into-adulthood novel with a twist. “With its limpid style, comic verve, and sensitive examination of love, need, and aspiration, this exquisitely soul-searching novel is sure to be one of the most outstanding debuts of the year.” —Sigrid Nunez. 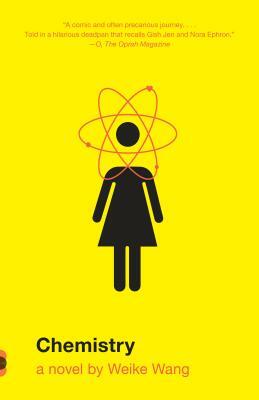 “Chemistry (appropriately enough) explodes the stereotype of the model minority. Wang’s voice is a revelation.” —Peter Ho Davies. “The most assured novel about indecisiveness you’ll ever read. . . An emotionally devastating novel about being young today.” —The Washington Post. 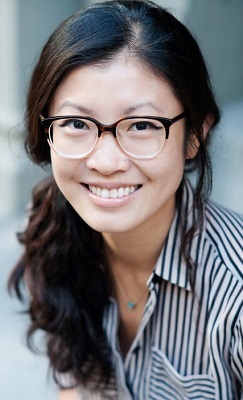 Weike Wang will appear in conversation with Seattle writer Kristen Millares Young.